Attention all Alaska residents! The documentary, "For the Rights of All: Ending Jim Crow in Alaska", will have its statewide Public Television premiere tomorrow evening at 8 pm. The film, narrated by Peter, relates the struggle for full recognition by Alaska's Native people. It centers upon the lives, during the time of World War II, of Nome resident Alberta Schenk Adams, and Juneau resident Elizabeth Peratrovich, two iconic figures in the ongoing struggles for civil rights in Alaska. It also contains much documentary material about other aspects of what was a very segregated society here in the 1940s and earlier. Produced by Jeff Silverman, directed by Phil Lucas and written by Diane Benson, the film is dedicated to Alberta Schenk Adams, who passed away midway through production. 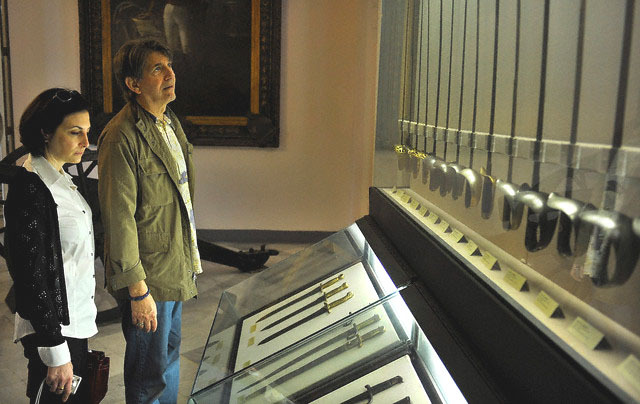 Peter recently returned from Ciudad de la Luz movie studios in Alicante, Spain after wrapping up DI DI HOLLYWOOD, the second film by director Bigas Luna in his trilogy on the struggle of women to improve their lowly existence. Since the movie has a presence on Facebook, I've been able to capture several publicity photos taken during the shoot, which you can view on the film title link above. After Thanksgiving, Peter will be off on a new project called THE GUNDOWN, a "western shoot'em up" movie that takes place in the Arizona desert in 1893. Peter will take on the role of Thomas Morgan with Sheree Wilson (Walker: Texas Ranger), as Sarah Morgan and William Shockley (Dr. Quinn Medicine Woman), as Travis McCain. Filming is slated to begin on November 30th and will take place at Gammons Gulch Movie Set & Museum located near Benson, Arizona. Silver Bullet Films is producing in assocation with Freewill Films. 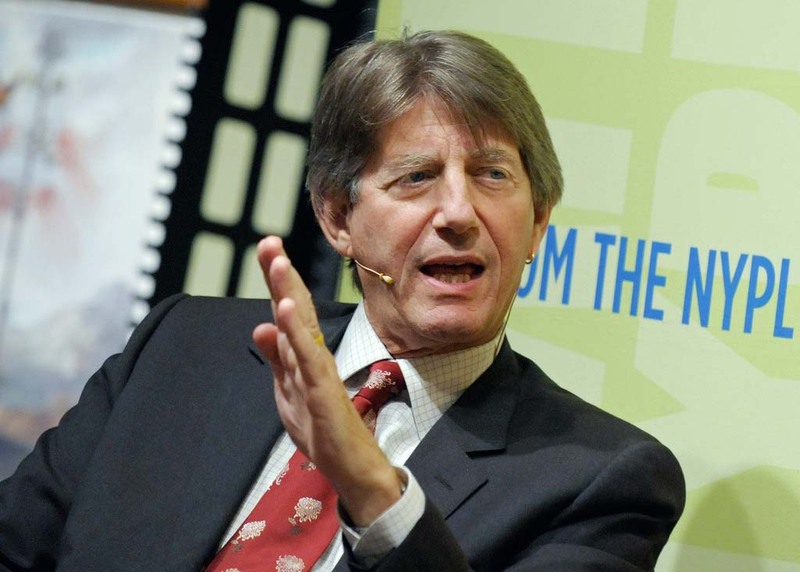 In his continued relationship with Bullfrog Films, known as the leading US publisher of independently- produced, environmental DVDs & videos, Peter has narrated another one of their films. "The New Metropolis" is a groundbreaking two-part documentary on the rise, fall and revitalization of America's first suburbs. Produced by award-winning filmmaker Andrea Torrice, this is the first public examination devoted to the issues facing many suburban towns. Peter narrated Part One called "A Crack in the Pavement", which follows the story of two Cincinnati area public officials and their efforts to keep their towns stable and healthy despite difficult times to repair and improve infrastructure and lure businesses. Part Two, narrated by actress Ruby Dee, focuses on two ordinary people, one black and one white, who made racial integration the centerpiece of revitalizing Pennsauken, New Jersey. CBC News Network in Canada will be featuring a one-hour documentary narrated by Peter as part of The Passionate Eye Series airing on Sunday. It's called, "Science of Forensics: Mystery of the Floating Feet". Produced, written and directed by Anna Fitch, the film tells the stories of mysterious deaths and reveals the CSI science behind how each case was solved. "Power Paths", a one-hour film directed by Bo Boudart and narrated by Peter, will be nationally broadcast November 3 on the PBS series Independent Lens. This timely documentary on renewable energy development in Indian Country offers a unique glimpse into the global energy crisis from the perspective of a culture pledged to protect the planet, historically exploited by corporate interests and neglected by public policy makers. The film follows an intertribal coalition as they fight to transform their local economies by replacing coal mines and smog-belching power plants with renewable energy technologies. 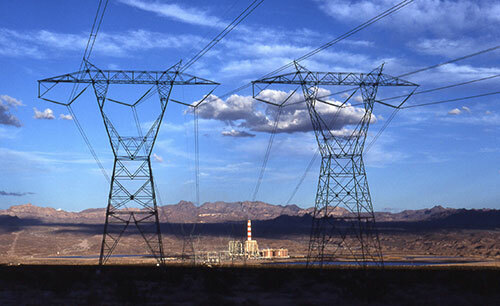 This transition would honor their heritage and support future generations by protecting their sacred land, providing electricity to their homes and creating jobs for their communities. On November 3 at 10 pm (ET) the National Geographic channel will present a new documentary as part of their Explorer Series. "Inside LSD", which is narrated by Peter, takes a fresh look at LSD, including the first human trials in over 35 years. Using enhanced brain imaging, non-hallucinogenic versions of the drug and information from an underground network of test subjects who suffer from an agonizing condition for which there is no cure, researchers are finding that this "trippy" drug could become the pharmaceutical of the future. Can it enhance our brain power, expand our creativity and cure disease? To find out, Explorer puts LSD under the microscope. You watch a 4-minute clip at this link. Peter is presently in Spain filming DI DI HOLLYWOOD starring Elsa Pataky, Luis Hacha, Flora Martinez, Paul Sculfor and Ana de Reguera. Director/screenwriter Bigas Luna describes his latest project as the second part of his trilogy, which began with "Yo soy la Juani" in which he focuses on the relationship between women and success. Elsa Pataky plays Diana Diaz, an aspiring actress who is tired of bartending in nightclubs. Her dream is to make it big in Hollywood. She decides to leave her miserable life and the lack of opportunities, so she and her crazy stripper friend, Maria, travel to Miami to try their luck in the Latin world. Shooting began September 28th and will continue through November 30th with a September 2010 theatrical release in Spain. According to Luna, the trilogy "reflects the darker side of the quest for fame." 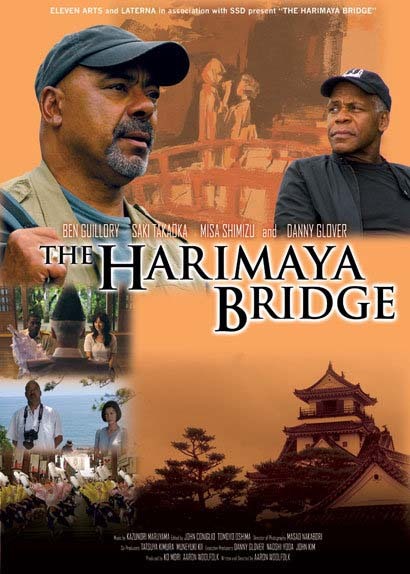 THE HARIMAYA BRIDGE had its USA premiere on October 16th at the Hawaii International Film Festival and was also screened the following week at the San Diego Asian Film Festival. Peter has a minor role in the Japanese drama, which stars Ben Guillory, Saki Takaoka, Misa Shimizu, and Danny Glover. Writer/director Aaron Woolfolk had this to say about the reception to his film - "It had a nationwide theatrical release in Japan during the summer and, prior to its opening, I spent five weeks traveling the country doing press, attending preview screenings, doing promotional events, etc. There was a lot of love for the film. Several people said they couldn’t believe it was written and directed by someone who isn’t Japanese. A lot of critics said, 'Wow, you made a Japanese film!' Many people - both moviegoers and journalists - said to me some variation of, 'You’re an American, but you must have a Japanese soul.' And a lot of people thanked me for making a film that shows Japanese as real, normal, everyday people and not the usual stereotypes they see from Hollywood movies. 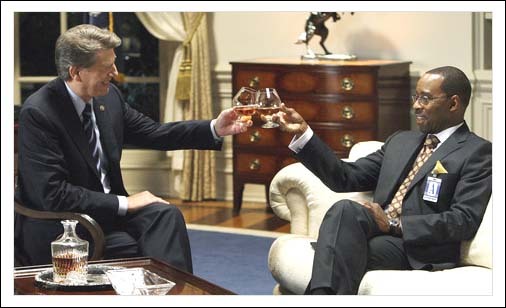 I also got quite a few people saying how refreshing it was to see such a drama with African American characters. Such comments always brought a smile to my face. 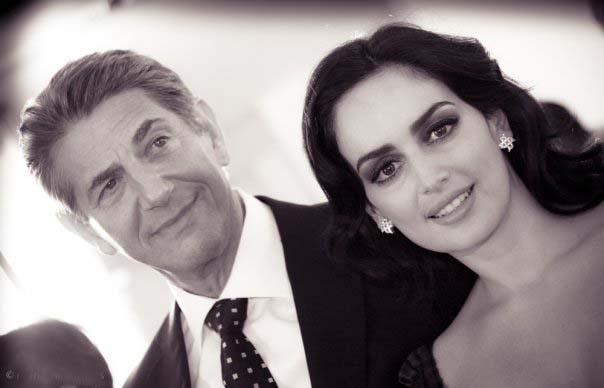 So I’m really glad I took the approach towards making the film that I did." 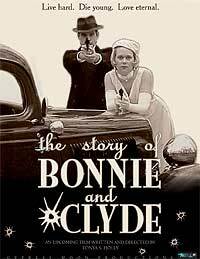 Cypress Moon Productions has announced that a new mainstream movie is in the works called THE STORY OF BONNIE AND CLYDE with Hilary Duff and Kevin Zegers as the famous Depression-era bank robbers. This will be a new adaptation rather than a remake of the 1967 movie starting Warren Beaty and Faye Dunaway. Other cast members include Cloris Leachman as Blanche Burrow, Michael Madsen as Frank Hamer and Peter as Smoot Schmid. Producer/writer/director Tonya S. Holly says she's very passionate about the film having been a longtime Bonnie-and-Clyde aficionado. "I do feel people will compare the two films," Holly says. "That's fine. But there are still many different ways to tell the story." She says her tale will be a character-driven love story and her ending will come "with a twist". The $15 million production will be shot in Louisiana, Mississippi and Alabama. In a new frontier of the public option debate, progressives are getting a hand from movie stars in pitching the much-discussed health care reform provision. While Peter does the voice over, actress Heather Graham takes the spotlight in a new television ad put out by the progressive advocacy organization, MoveOn.org, in an effort to target insurance companies. The spot casts the "Austin Powers" actress as a "public option" sprinter in a race against "bloated" private insurers from CIGNA, Blue Cross/Blue Shield, United Health and Humana. Called "Track Meet," the ad is airing on national cable channels, including MSNBC, CNN and Bravo in addition to a major push on the web. An official with the group says that they are putting "six figures" behind the purchase. You can view the video at this link. If you tune into tonight's new ABC science fiction series, "FlashForward" you'll catch Peter in a guest appearance as the President. The show, starring Joseph Fiennes and John Cho, is produced by ABC Studios and concerns a global blackout that hits mankind, giving people a glimpse into their future. The episode airing tonight is called "Gimme Some Truth". 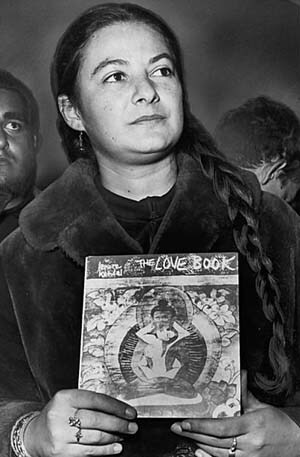 According to the San Francisco Chronicle, Lenore Kandel hung out with Beat poets and was immortalized by Jack Kerouac, wrote a book of love poetry banned as obscene and seized by police, and believed in communal living, anarchic street theater, belly dancing, and all things beautiful. Kandel, who died on October 18th at the age of 77, had been diagnosed with lung cancer two weeks earlier. Peter met her back in '65, and describes her as "physically beautiful and physically commanding." He adds, "She had this voluptuous plumpness about her and an absolute serenity." Kandel, Coyote and her then Hell's Angel boyfriend, Bill Fritsch, became fast friends. Peter explains, "She was working as a belly dancer and would sew these beaded curtains to make money on the side. We would sit around and smoke dope and talk about philosophy and art. She was an enlightened person, a great being." One year ago, a US military raid inside Syria may have accidentally killed seven civilians in an attempt to eliminate a senior al Qaeda terrorist named Abu Ghadiya, says a new investigative report by Peter and freelance foreign correspondent/author Reese Erlich. Contemporary culture magazine, VANITY FAIR, is presently featuring the article on their online web site. 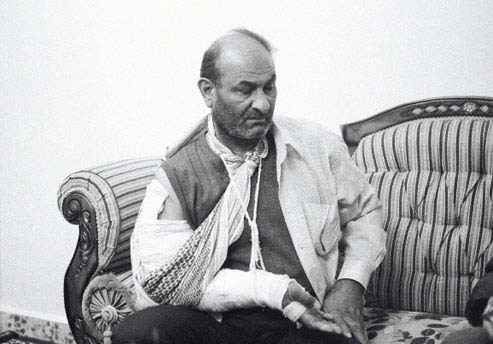 The above photo, taken by Peter, shows Akram Hamid, who was wounded in the raid.. The authors of "The Murders at al-Sukariya" write, "We make an unlikely reporting duo. Journalist and book author Reese Erlich, an American Jew, so resembles a Middle Easterner that native Syrians instinctively address him in Arabic. He has filed scores of stories from the region since 1986. 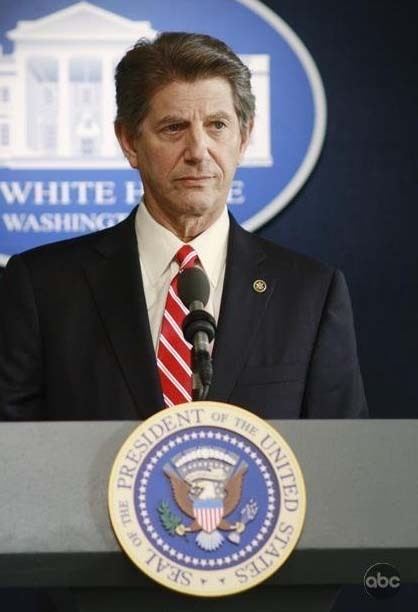 Peter Coyote, an actor, book author, and former official in California’s state government, is making his first trip to the region. Tall and blue-eyed, Pete, who is also Jewish, stands out in the Middle East as obviously of European descent. Furthermore, due to a long career in film, he is impossible to disguise. Even people who don’t know precisely who he is know they’ve seen him somewhere before." I wonder if they would recognize his voice as well! This is not the first time Peter has played the role of political correspondent. Last winter, he also wrote a series of articles for the San Francisco Chronicle describing his experiences on a trip to Cuba. 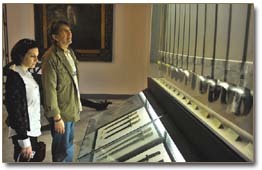 The photo below shows him with wife Stefanie browsing a weapons collection at a Havana museum on February 24th. 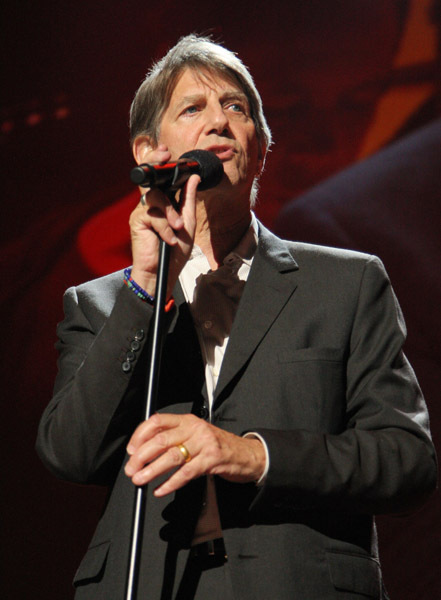 Two more films have now been added to the ever-growing list of documentaries narrated by Peter. 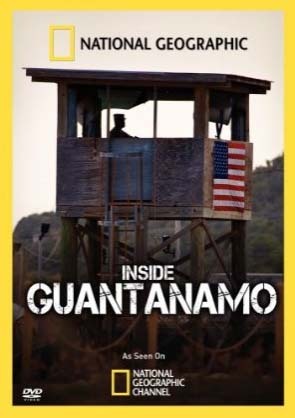 The first is National Geographic's "Inside Guantanamo". Back in 2002, the naval base Guantanamo Bay became a historical flashpoint as the first wave of detainees arrived for incarceration. Dubbed "the worst of the worst," the offenders likely had no idea they would be entering the most infamous prison on the planet, and were frequently held for years without so much as a single charge being leveled against them. Some viewed the prison as a symbol of freedom protected; others viewed it as proof of freedom betrayed. Americans were fighting a new kind of enemy, and the government was playing their cards close to their chest. Nobody really know what was happening inside those heavily fortified barbwire fences, and at times, the inexperienced guard force and the frightened detainees threatened to turn volatile. Now, for the first time ever on camera, the day-to-day life at Guantanamo Bay is finally revealed. The 90-minute film is now available on DVD. 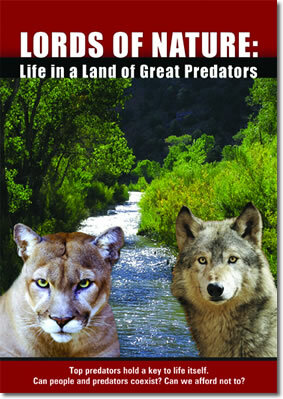 The second film is "Lords of Nature: Life in a Land of Great Predators". Produced by Award-winning filmmakers Karen and Ralf Meyer of Green Fire Productions, the 60-minute documentary tells the story of the crucial relationship between predators and their environment. Wolves and cougars, once driven to the edge of existence, are finding their way back from the Yellowstone plateau to the canyons of Zion, from the farm country of northern Minnesota to the rugged open range of the West. This film describes how science is discovering the great carnivores as revitalizing forces of nature and how society is now learning tolerance for the beasts they had once banished. Closing night of the 15th annual Temecula Valley International Film & Music Festival brought film and music celebrities, as well as local luminaries, to California's Pechanga Resort and Casino in Temecula for a black tie gala to honor outstanding achievers in the entertainment industry. During the five-day event, which ran from September 9-13, over 100 films from around the world were screened for festival goers. “Best Feature Film” went to $5 A DAY, a story chronicling a road trip taken by a conman and his conservative son. The lead roles are played by Christopher Walken and Allessandro Nivola. The film, directed by Nigel Cole, and which also stars Amanda Peet, Sharon Stone and Peter, was previously screened at the Toronto Int'l Film Festival last year and at the Palm Springs Int'l Film Festival in January. Peter himself described the comedy as "hysterically funny and very surprising." 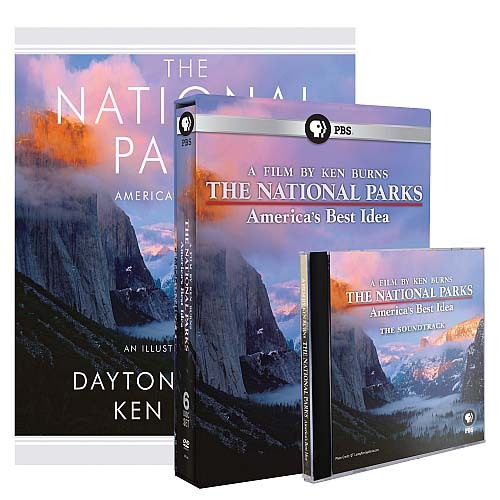 Ken Burns' great documentary on our National Parks recently aired on PBS, but if you missed it, here comes the six-disc set. It took the acclaimed producer/director over six years to put together this 12-hour series. To his credit, Burns has organized the programs in a way that is very easy to follow and you don't have to be a lover of history to enjoy each and every one. Fascinating stories are told with archival photographs, film clips and interviews with historians and experts in their various fields. Coupled with the down-to-earth narration by Coyote, this series is a real pleasure to watch. Preceding the telecast, on September 23rd the National Parks Conservation Association and PBS celebrated with a Feel Free Concert National Parks Celebration in Central Park's East Meadow. Here are some photos from the concert. 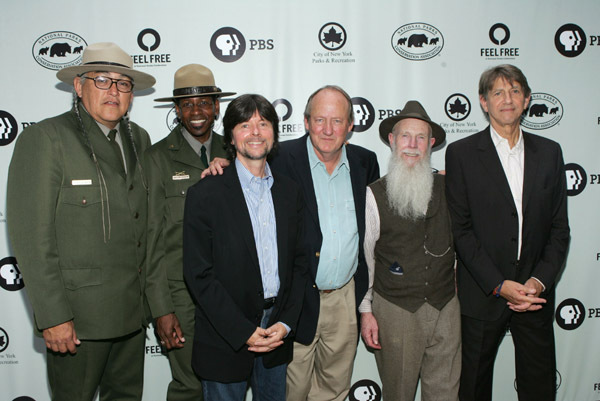 The first shows Peter with musician Gavin DeGraw and the second shows him alongside (l to r) Park Rangers Gerard Baker and Shelton Johnson, director Ken Burns, writer Dayton Duncan, and actor Lee Stetson. 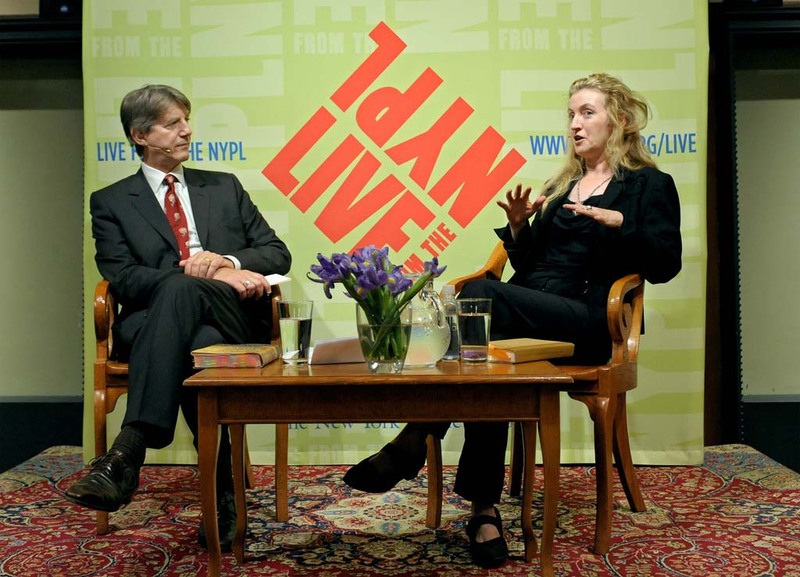 While Coyote man was in the Big Apple, he had the opportunity to participate in the New York City Public Library series "Live from the NYPL". 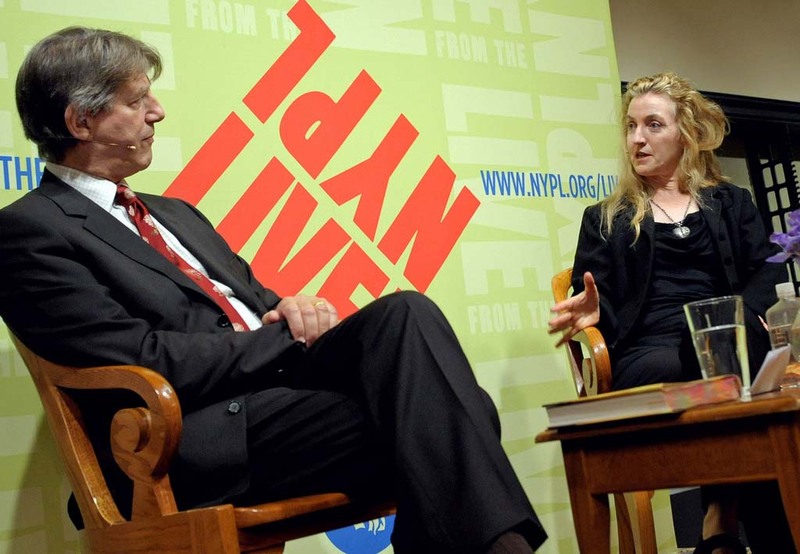 On September 24th, he interviewed author Rebecca Solnit, who discusses her book, "A Paradise Built In Hell: The Extraordinary Communities That Arise in Disaster." 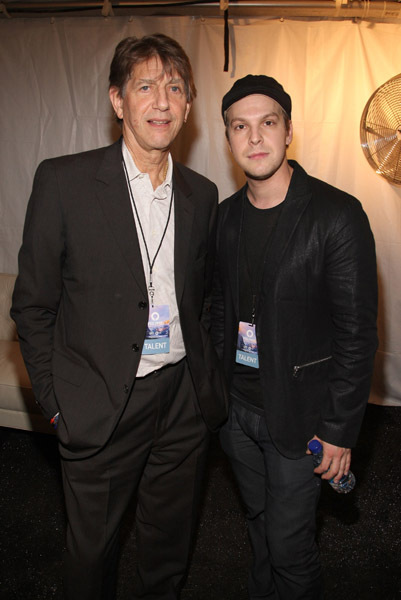 You can watch a short video of the two backstage at this NYPL link.